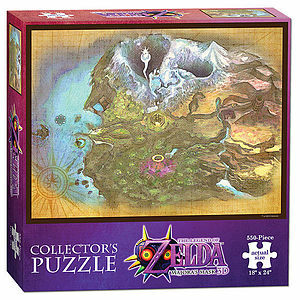 ZELDA - Puzzle The Legend of Zelda Majora's Mask Termina Map. 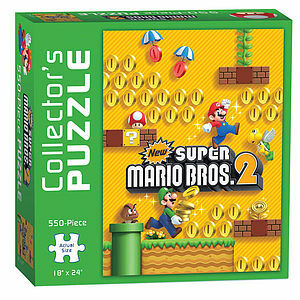 NINTENDO - Puzzle New Super Mario Bros. 2 x1. 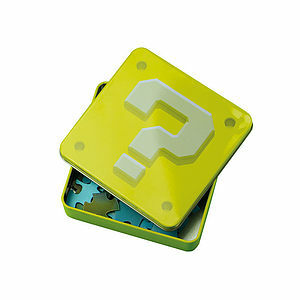 NINTENDO - Super Mario 3D Jigsaw. 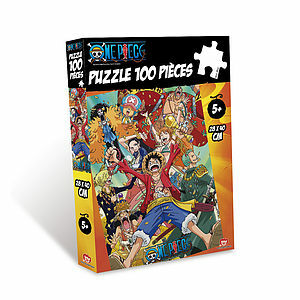 ONE PIECE - Puzzle - 100 Pcs Vogue Merry. 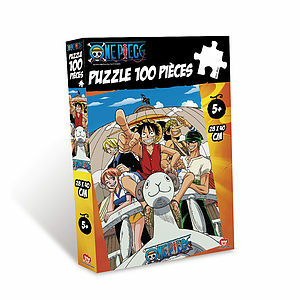 ONE PIECE - Puzzle - 100pcs NEW WORLD. 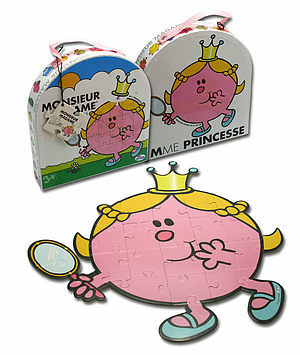 MONSIEUR MADAME - Puzzle - Mme Princesse *. 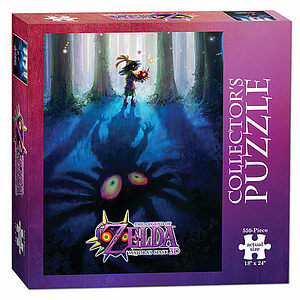 ZELDA - Puzzle The Legend of Zelda Majora's Mask Monster Hunter. 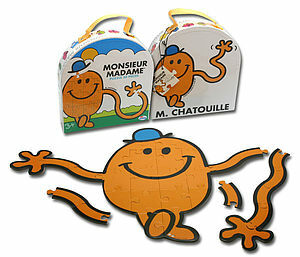 MONSIEUR MADAME - Puzzle - M. Chatouille. 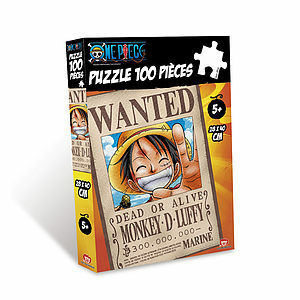 ONE PIECE - puzzle - 100 pcs WANTED Luffy. 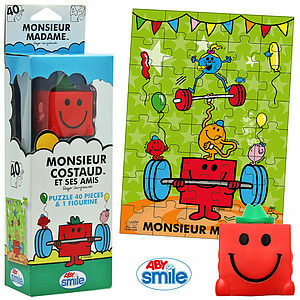 MONSIEUR MADAME - Puzzle + figurine - M. Costaud.